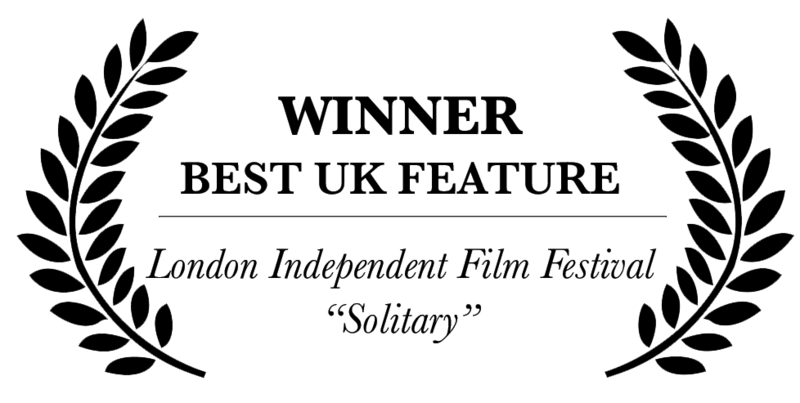 Described as "spare, nuanced and painfully real,” and winner of sixteen festival awards, “Solitary” is helmed by director Sasha Krane and follows Nora, a troubled woman struggling to confront her past and reconnect with her estranged family. Starring Katharine McEwan, Sarina Taylor, and Kevin McGowan. Written by Katharine McEwan. Produced by Sarina Taylor and Katharine McEwan. 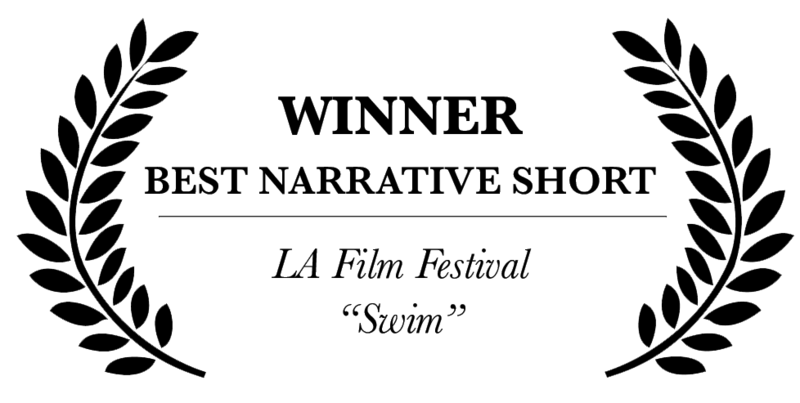 Winner of the Audience Award for Best Narrative Short at the Los Angeles Film Festival, Mari Walker’s "Swim" explores life's stolen moments and how growing up trans can mean the simplest of pleasures take on a heavier significance. Starring Gavin Fink, Susan Papa and Roy Abramsohn. Produced by Katharine Lee McEwan and Kelly Thewlis. Kate Ascott-Evans’ award-winning short "Shoshannah's Skateboard" explores that brief snapshot of time between teenager and adult, and asks: how do we figure out who we should grow up to be? Starring Nili Rain Segal and Riley Miner. Produced by Angela Matemotja and Katharine Lee McEwan.